PubCon Las Vegas was again a blast! Back from PubCon Conference Las Vegas and it was again a blast – lots of great sessions on SEO, PPC, Web Analytics and Social Media and then of course the networking – talking with all the great colleagues in the business. Also this time I arrived in Denmark with lots of new friends – I really love this business. Brett and his team did again an incredible job! Later I will make some blog posts about some of the subjects and findings from PubCon. 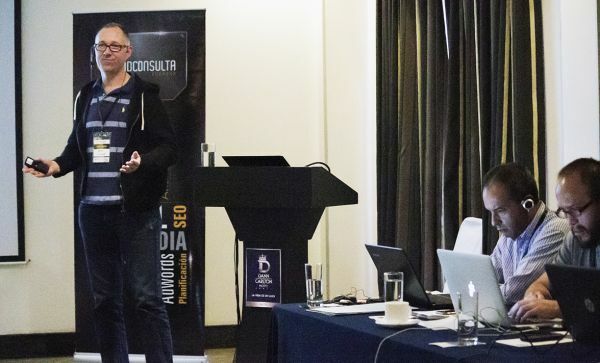 Thursday (October 1st) was a big day for Addconsulta and me – I was invited to do a presentation about SEM at the IAB Peru’s Online Marketing conference and Addconsulta had a booth there, too. And we really got busy! 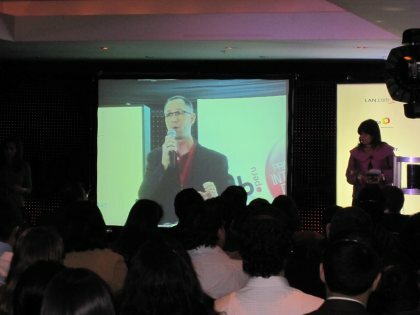 The IAB Peru Online Marketing conference had more that 300 people participating, so lots of networking. I also got caught by a TV-team for a little talk – quite funny because I needed the CEO of Addconsulta Miguel to help me translate the questions. 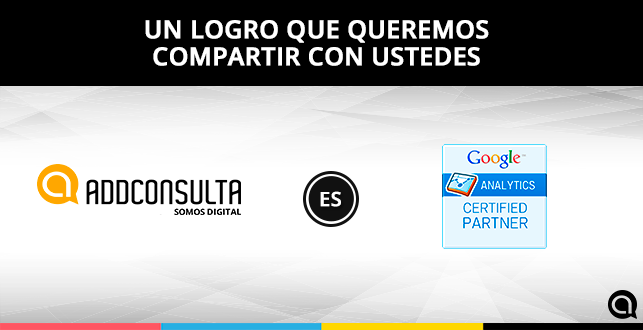 All in all a great day and I think the future for Online Marketing in Peru looks very bright!